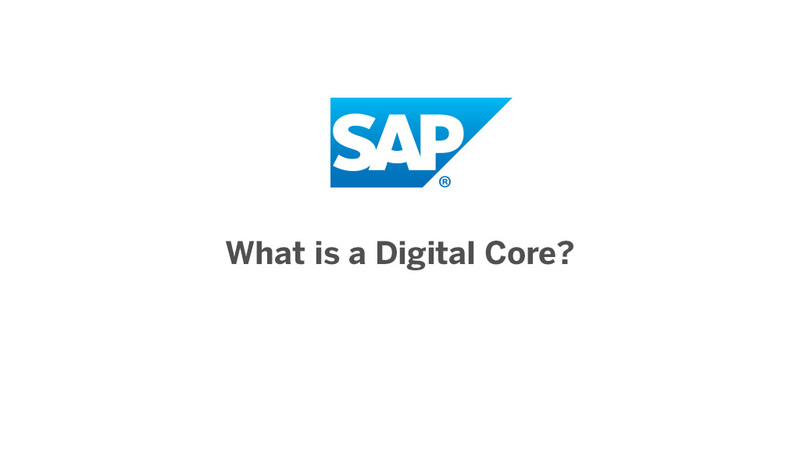 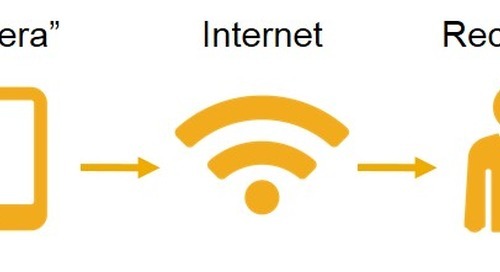 Home » Why SAP HANA? 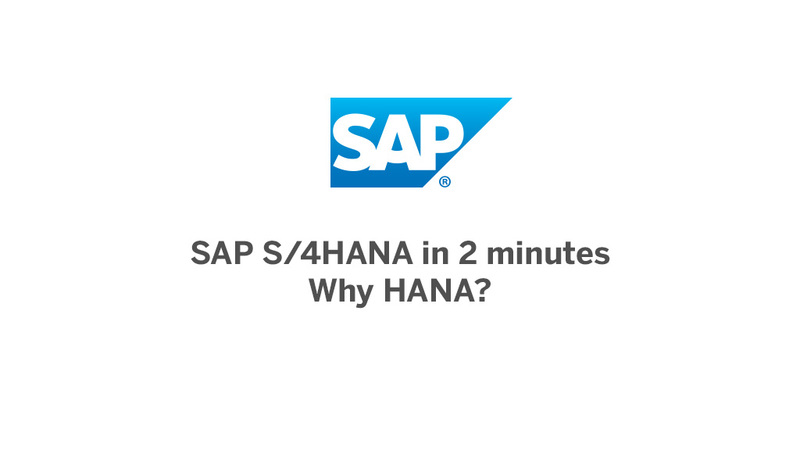 » SAP S/4HANA In 2 Minutes: Why SAP HANA? 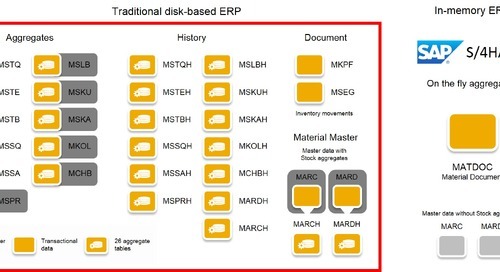 Learn how SAP HANA’s unique capabilities are changing ERP in about two minutes.